Admiral has excellent high flavour notes which are orangey, citrus and herbal. 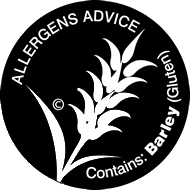 Released in 1996 by Horticulture Research International (HRI) at Wye College in the UK and derived from Northdown and Challenger breeding lines. Aroma and flavours are citrus fruit, particularly orange, but also grapefruit and a light herbal note. 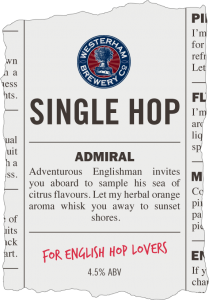 Adventurous Englishman invites you aboard to sample his sea of citrus flavours. Let my herbal orange aroma whisk you away to sunset shores.